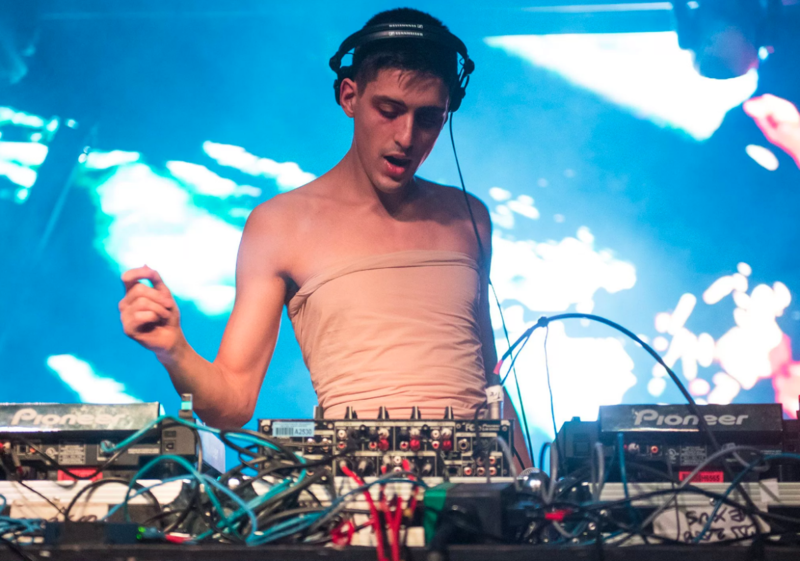 Featuring essential cuts from previous festival highlights like Arca (pictured), Orbital, Aphex Twin, Flying Lotus and Richie Hawtin. Beloved music festival Sónar turns 25 years next month. And just like with every good birthday, the Barcelona event has been in playlist-making mode. Last week we got to hear the raw electro power of DJ Stingray and Mumdance as they co-curated a head-wrecking 19-track Spotify playlist in the lead-up to their set at the festival. Now, festival co-director Ricard Robles has created a two-volume playlist to celebrate the milestone. Each volume features 25 of Robles’ favourite tracks from artists who have graced the festival over the last quarter of a century. It features vital cuts from Kraftwerk, LFO, Orbital, Aphex Twin, Flying Lotus and Richie Hawtin. Incidentally, Hawtin was one of a number of artists whose music Sónar used late last year to contact potential alien life on Luyten’s Star 12 lightyears away. Easier to just make a playlist, right? Listen to both volumes in full above and below. At keep up to speed with all the essential festivals this European summer with our festival guide here.